FS19 Holmer Pack Fix By Stevie. Fix for the sugar cane Terra Dos. Unzip the downloaded file and place the zips into your mods folder. Activate them in your mod panel. 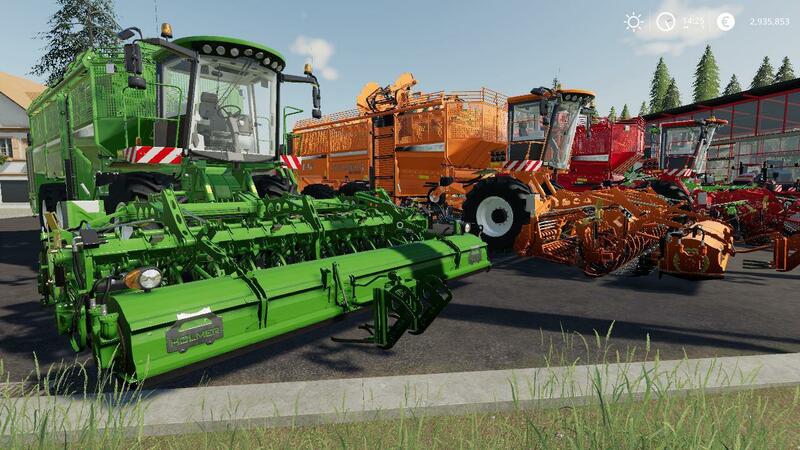 For sugar beet, potato and sugar cane, color choices added to the machines and headers. The Terra Felis 3 has the bulk fill type, faster overloading. Both have higher capacities, cheaper store prices, faster road speed and operating speed.